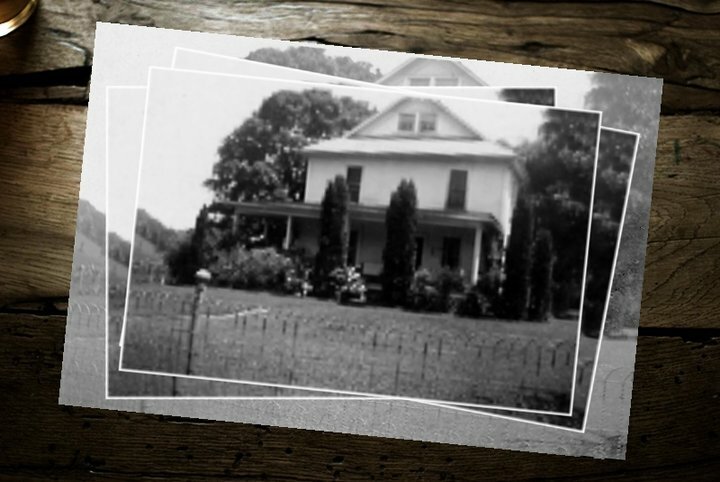 The walls of this old house once resonated with the laughter of Jacob and Gay Spiker’s nine children. Over the years, the sounds of daily activities that once echoed through the halls lessened, as daughters moved on to college and sons marched off to war. But even though the children ventured away from the homestead, they never tarried too long or traveled too far. They always followed their hearts back home to gather at the Spiker Family Farm. These days the old house once again rings out with the laughter of children. It is the laughter of the generations that followed. Here we gather to celebrate, to commemorate and to honor our heritage and wrap ourselves in the warm embrace of our family and our family home. Scattered across the land and separated by many miles, it’s not always easy for family to regularly gather at the homestead. To help bridge the gap, the Spiker Family Gathering Place was created. Over time, this site will grow from a place to share stories and catch up on the latest family news to a virtual scrapbook, tracing our family tree and recording our great history. If this is your first visit to our home, please rest awhile on our Porch. It serves as our Site Map, guiding you through the various "rooms" of our house. If you're a return guest, please pick up the Newspaper on your way in. We may not be home right now but you can catch up on all the latest News and goings-on at the Spiker Family Gathering Place.